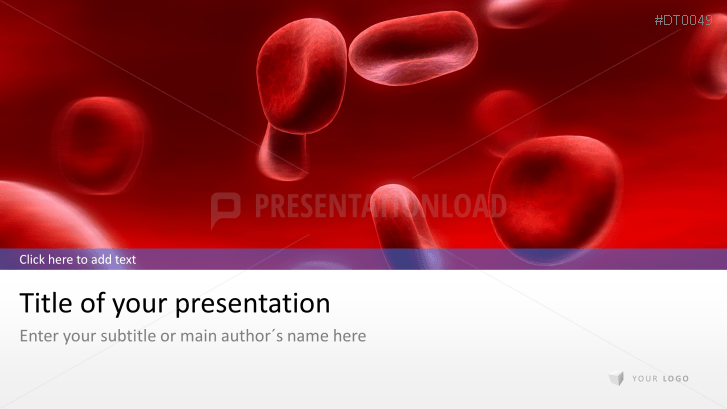 Use high-quality PowerPoint templates to create business presentations for any branch related to the fields of medicine, health, research and nursing. Present research results, statistics and new pharmaceutical products with matching images of blood cells, physicians, drugs and DNA strands. This set offers you a broad collection of preformatted slides which include elements such as charts, tables, cover and closing slides. Other elements are an agenda slide, introduction slides for team members and colleagues, timelines, text slides and image galleries as well as flat design business icons and infographics. The PPT presentation set is linked to the PPT color palette which allows any changes according to your corporate design. Find attached a tutorial to support you in creating a professional business presentation.